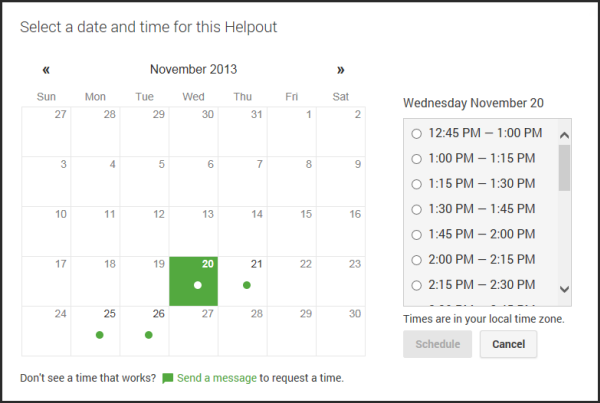 Last week Google announced a new service called Helpouts. Helpouts allow people to get help and assistance over a wide range of topics via video conferencing. Many businesses are getting the game by making expert available to help people better understand their products and services. 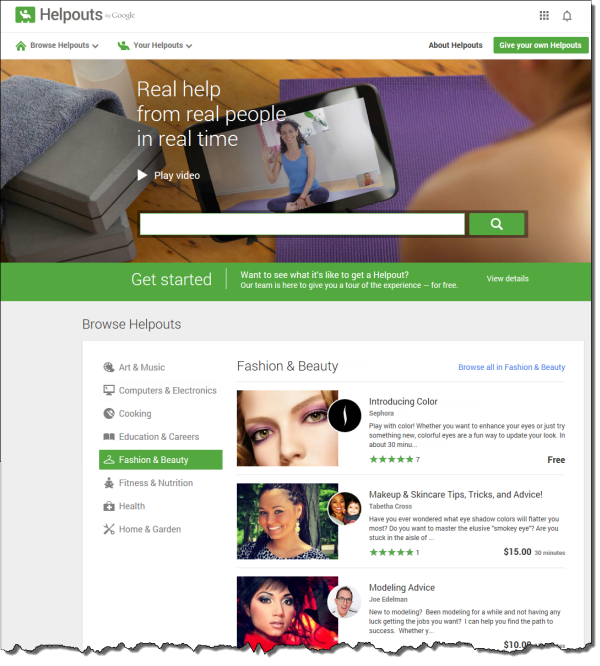 Your store could benefit from Helpouts in two ways. Do you ever need help with that troublesome printer or computer? Well there might be a friendly geek will and ready to help you for free or for a small fee. Would you be willing to provide some personal shopping and style advice to visitors? What about providing some useful information about running shoes based on some real-time feedback from your customers? This is your chance with Helpouts! What's nice is you can start slow with Helpouts by say making yourself available only twice a week for 2 hours. Visitors can see these available time slots and will schedule a meeting with you all through Helpouts. 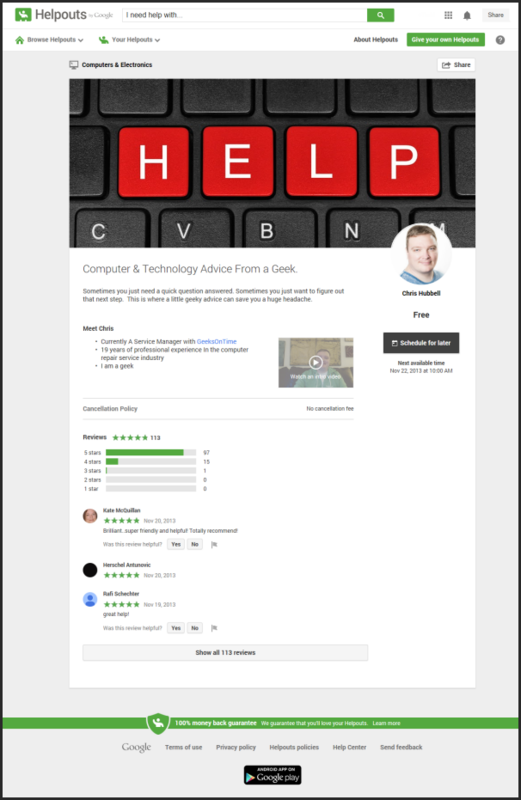 Give Helpouts a try and see if it makes sense for your business!